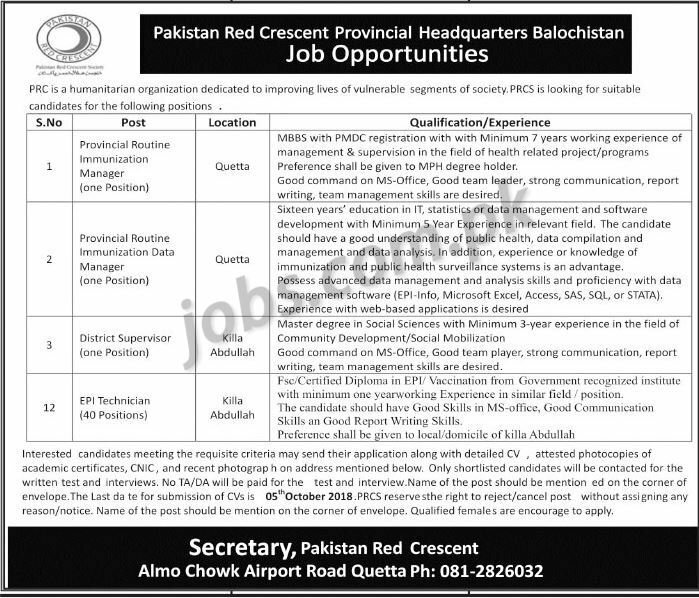 Hello Friends, Today we share Pakistan Red Crescent NGO Jobs 2018 For Multiple Posts. Don't Forget to share with your Awesome Friends. 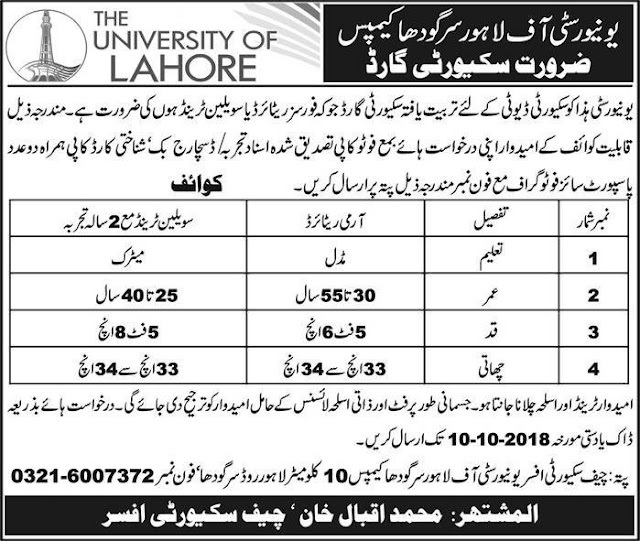 Hello Friends, Today we share Lahore University Sargodha For Security Guards Jobs 2018. 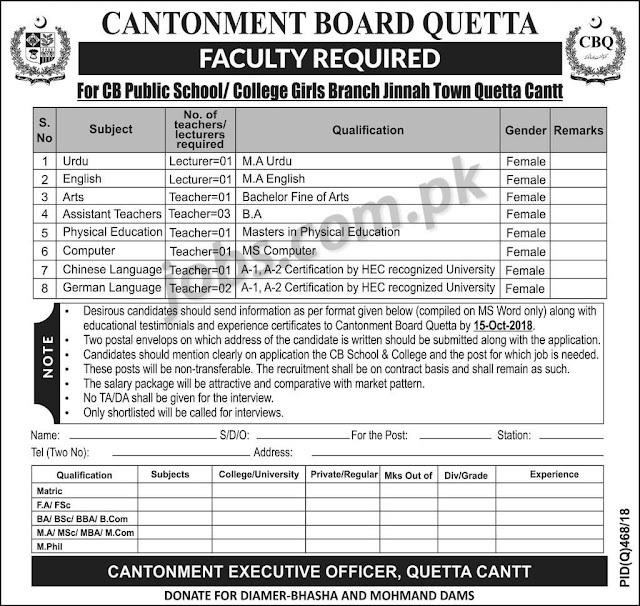 Today we share Cantonment Board Jobs 2018 For Teaching Staff Quetta. 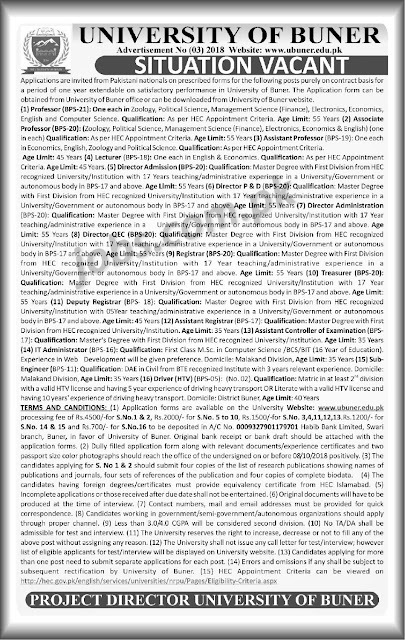 Today we share Sindh Jinnah Medical University Jobs 2018. 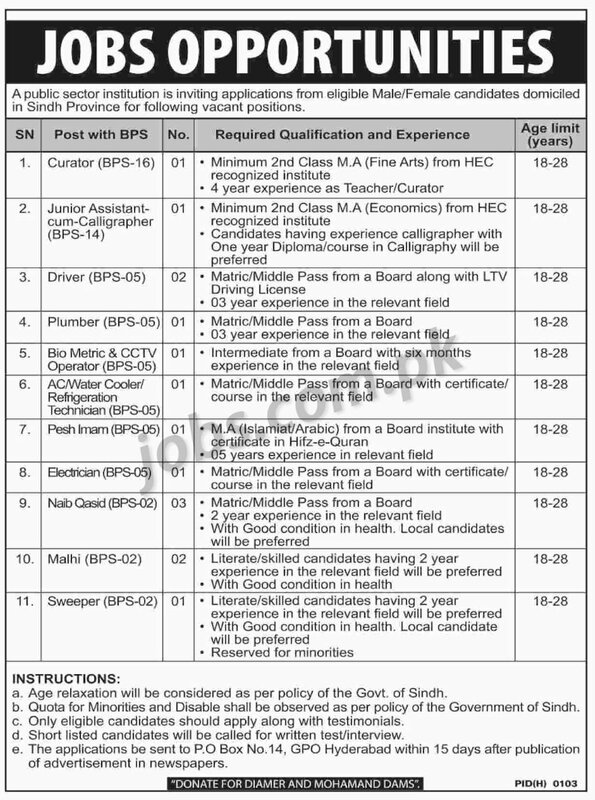 Today we share Hyderabad PO Box 14 Jobs 2018 For Curator, Junior Assistants, Technical and Support Staff. 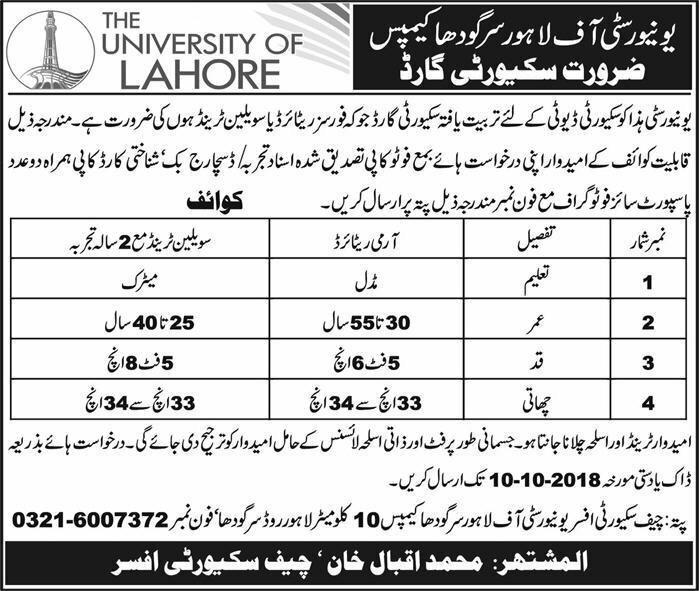 Lahore College For Women University Jobs 2018 For 50+ Teaching and Non-Teaching Staff Multiple Categories. Today we share Election Commission Jobs 2018 Latest Junior & Personal Assistant posts Islamabad. 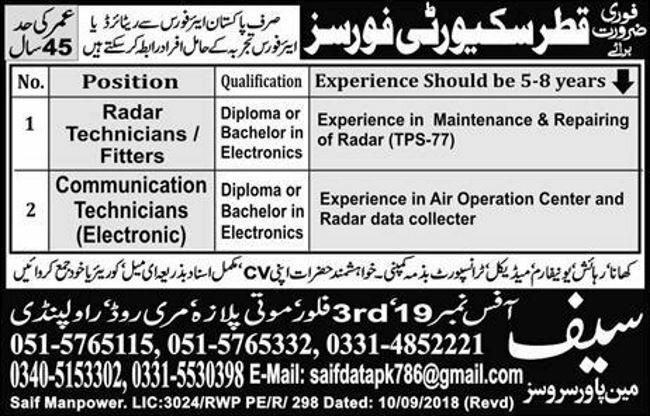 Hello Friends, Today we share Qatar Security Forces Jobs 2018 For Pakistani DAE / Engineers. Hello Friends, Today we share Federal Govt Organization PO Box 2553 Islamabad Jobs 2018. Hello Friends, Today we share University of Buner KP September Jobs 2018 For Teaching and Non-Teaching Staff. Hello Friends, Today we share Punjab Govt Employees Cooperative Housing Society Lahore Jobs 2018 For Secretary. Divisional Public School & Inter College Sahiwal June 2018 Jobs.